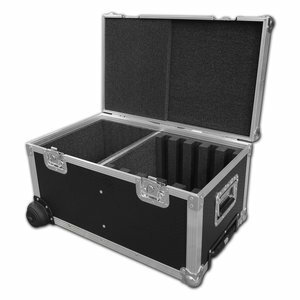 A complete range of desktop computer cases to suit all your travelling and transporting needs. 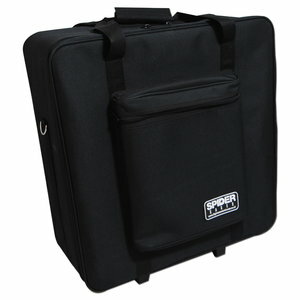 A complete range of Laptop computer cases to suit all your travelling and transporting needs. 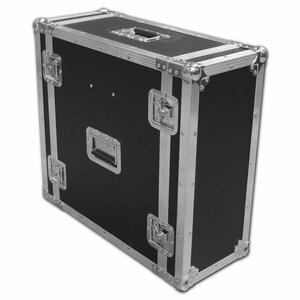 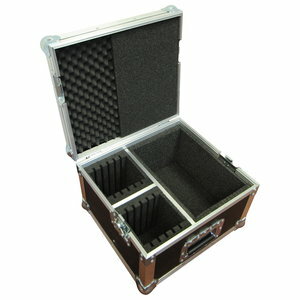 A complete range of custom built Tablet computer flight cases to suit all your travelling and transporting needs. 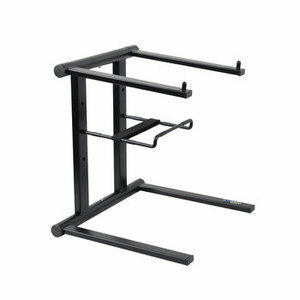 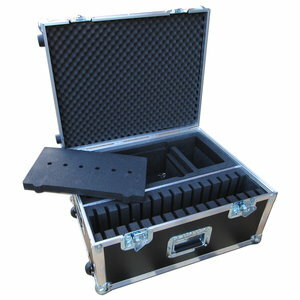 A complete range of Laptop rack cases to suit all your travelling and transporting needs. 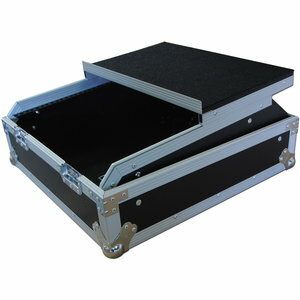 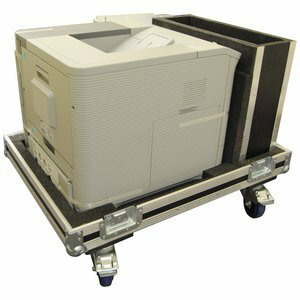 A complete range of custom built printer cases to suit all your travelling and transporting needs.